Rouge28 Theatre is a company of international artists based in London. They fuse traditional puppetry and contemporary performance techniques to produce stunning, original and intriguing visual theatre. 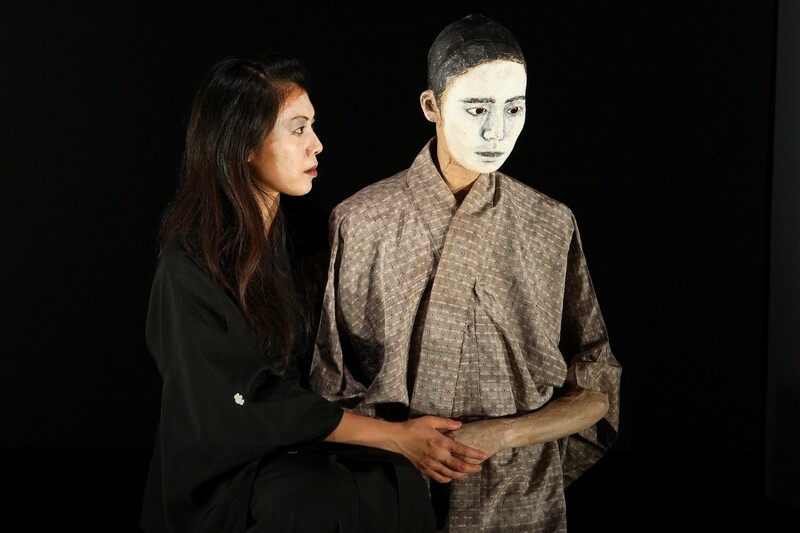 Inspired by Japanese mythology, Urashima Taro combines striking visuals and video projections with life-size Bunraku-style puppets and Kamishibai, the traditional Japanese paper theatre that is the origin of Manga. The result is a fascinating and unsettling story of lust, betrayal and loss.